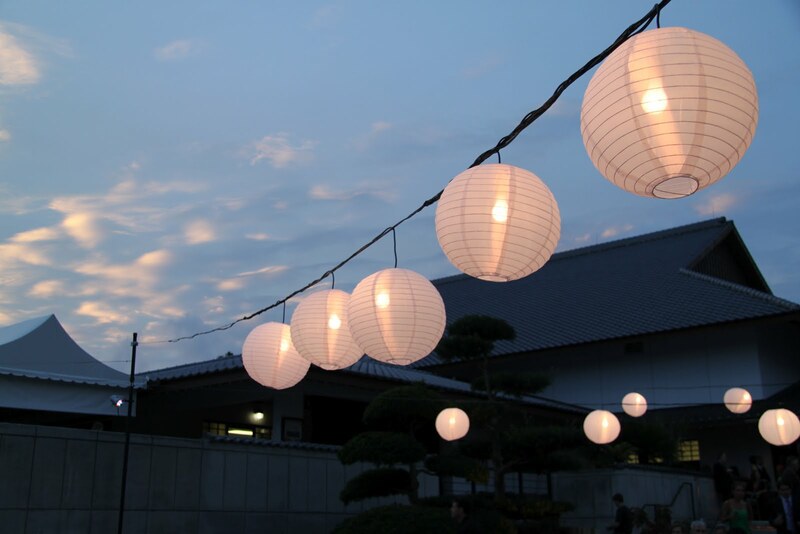 The world to come may be like a song, with a little a' this 'n' that. To make ev'rybody want to sing along, with a little a' this 'n' that. A little skylarking to give us all a grin. Who knows but God's got a plan for the people to win, with a little a' this 'n' that. yesterday was the birthday of pete seeger - he turned 93! regular visitors to the mouse know that pete is one of my personal heroes. a few years ago, in fact, to correspond with the year that pete turned ninety, there was a campaign to have pete be awarded the nobel peace prize for his lifelong and tireless devotion for working toward peace and justice. sadly, despite that thousands of people around the world signed the petition, seeger was not awarded the peace prize. instead that year the peace prize was awarded to barack obama. now, i respect mr. obama and i am very, very happy that he is our president. i voted for him in 2008 and i will be voting for him again this year. but to award obama the peace prize over pete seeger - well, i couldn't make sense of it then or now! at the time i sweeten my sour grapes by thinking , well maybe, this will get obama to bring the troops home immediately -- especially george's folly as i call the war in iraq. well that didn't happen now did it? as far as awarding pete the nobel, i'm afraid that ship may have done sailed! it is unlikely that the nobel committee will consider another american anytime soon. but one never knows. by nobel committee rules, the person who receives the peace prize must be alive; if pete is to be recognized for his peacework, i hope someone start strategizing sooner versus later! pete is still going strong at 93. rumor has it he may perform at this year's clearwater music festival in june. a festival he inspired - along with being a lifelong activist for peace, seeger has also been dauntless in his efforts to protect and clean up the environment. although pete is not singing much these days in public, his singing voice is not what is was, he is still recording. earlier this year he contributed a spoken version of dylan's song forever young to the album chimes of freedom: songs of bob dylan honoring 50 years of amnesty international. to celebrate pete's birthday i thought i'd share a few photos i took over the last week that make me happy - i hope they make you happy too . let's just say it's a little this and that! 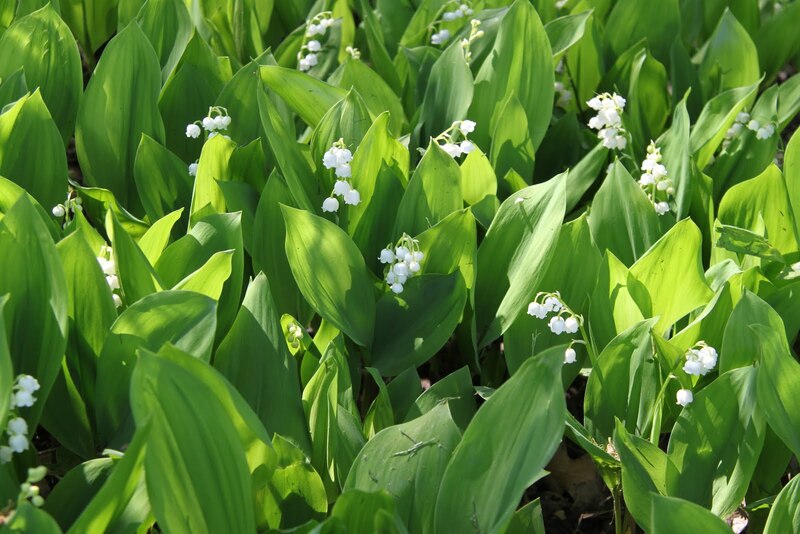 lily of the valley - it is the season! i just adore these fragrant delicate beauties. there is a huge patch a few blocks from my house which i stumbled upon a couple weeks ago when there was just a couple blooms out. yesterday i walked by to see how the field was doing - the lilies are in full bloom now - talk about olfactory nirvana! i'm wonder if the people in the two houses that flank this lily patch would mind if i camped out for a couple days. while in florida we stayed in a place right on the beach. 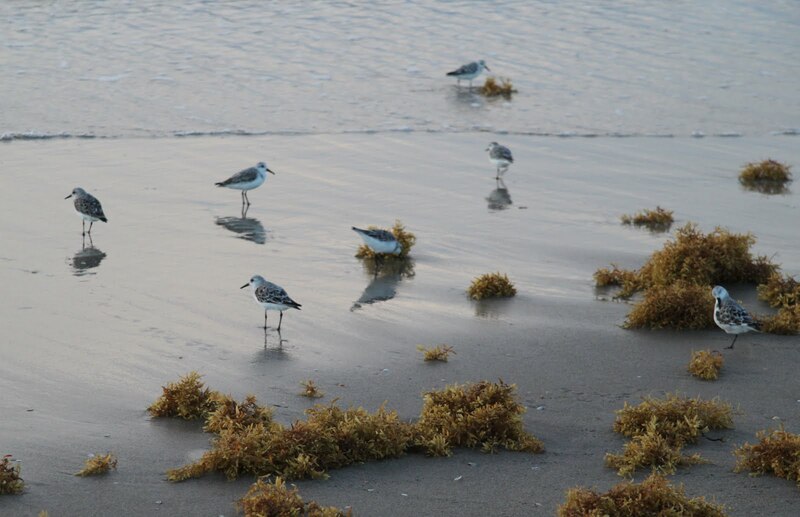 i was totally smitten by the shore birds - especially the sanderlings. these little sandpipers are just amazing. they breed in the high arctic and winter up and down the atlantic and pacific coasts from canada to argentina. 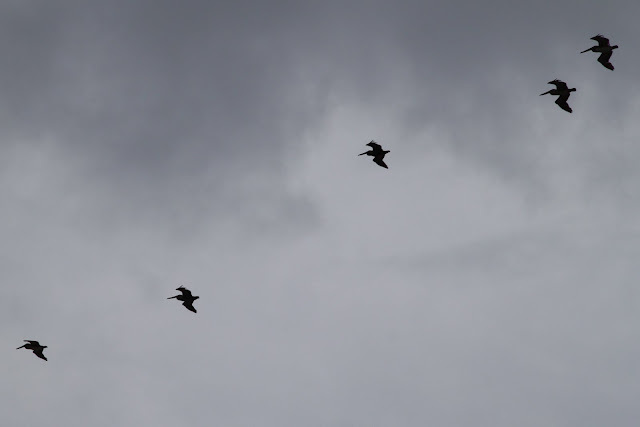 speaking of birds, i just adored watching pelicans in flight while i was in florida. for me, watching pelicans is like time traveling - they remind me of flying dinosaurs. one last pic - unfortunately, the photo is pretty crappy - but the encounter was exciting! last night i wandered over to the park on erie's edge not far from my house. i wanted to get a good sky photo for skywatch friday on the snap. a cool front was coming in (thank goodness! it was over 90 degrees here yesterday); when i left the house there were some awesome thunderheads and i thought they would make a dramatic photo. by the time i got to the park, the thunderheads were gone, but the sky was still nice. however, what really rocked my world was the close encounter with brother fox. some kids went down among the rock pilings and apparently flushed out the fox who then ran up the hill - i instinctively snapped. 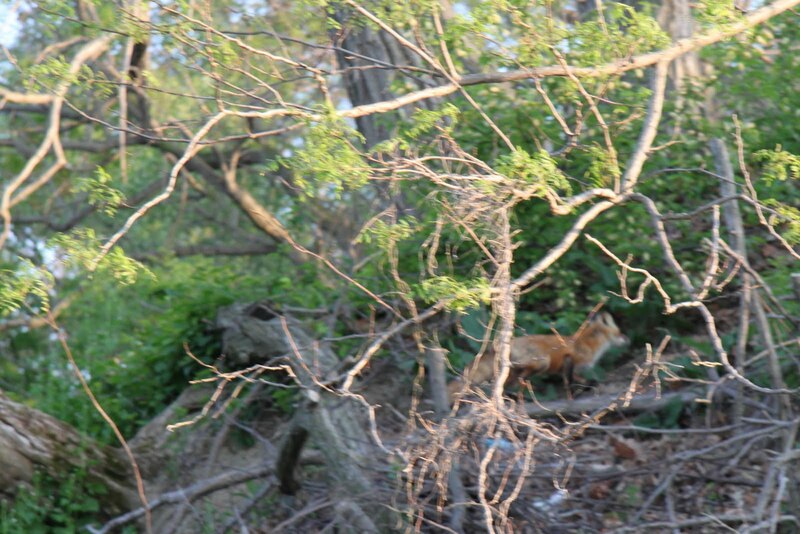 no time to adjust settings, but still the photo makes me happy as seeing a fox really makes me happy! I saw an interview with Pete on the tv a few days ago mouse. Thought of you! Pete Seeger is so terrific! I know I told you about seeing him on a train platform in Beacon, N.Y., where he lives. Pretty exciting! I love the fox photo. I looked out my kitchen window this morning about 3 a.m. and saw one silently trotting through the parking lot! daisy i actually have a small group of lily of the valley that i transplanted from the family homestead on lofty mountain (pennsylvania) to my back yard - but they are nothing like this patch! thanks for the offer though i'd love to visit sometime! steve - very exciting about encountering pete on his home turf! i can't believe you saw a fox in london! wow they are cosmopolitan critters! !